When it comes to dressing little feet, design and quality really do matter. Since entering the pre-walker footwear market with the birth of Tevita in 2009, I have taken a strong interest in identifying labels that go beyond a sleek and stylish aesthetic to deliver a product which supports foot development and health. Leading New Zealand children's shoe brand Bobux has been creating premium footwear solutions since 1991 and know a thing or two about growing feet. 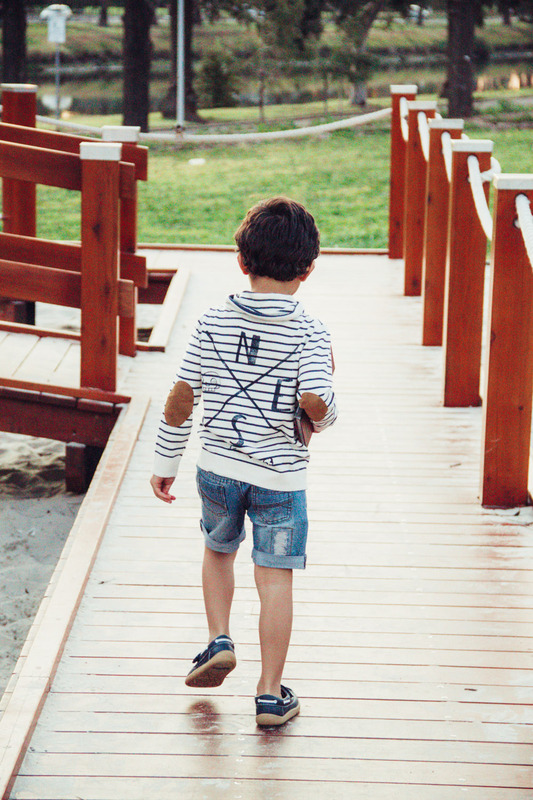 Bobux recognise the need for children to be free to play and have designed their fresh new range to not only reflect current SS16 trends, but to also ensure little feet receive the upmost support to move freely. Summer footwear for boys which encourage play and protect little feet can be difficult to source. Inferior labels, or those purely with a fashion focus, can often neglect their responsibility to ensure good foot health and lead to blisters, sore feet and irritable kids! Given my boys DO.NOT.STOP, I thought they'd be the perfect candidates to road test some of Bobux's newest styles to drop this season. My first choice was the Speed Racer Sports, a fully enclosed shoe with modern sporty design and vibrant colours, A huge plus for this particular shoe is the velcro closures - perfect for under 5s! Next on my list of "must have" summer shoes are sandals! It sounds like a simple exercise - to find a pair of stylish (masculine) sandals, big on comfort and design - but in reality it's no easy feat. Leather is a non negotiable, so too are simple fastenings and a supportive thick sole. 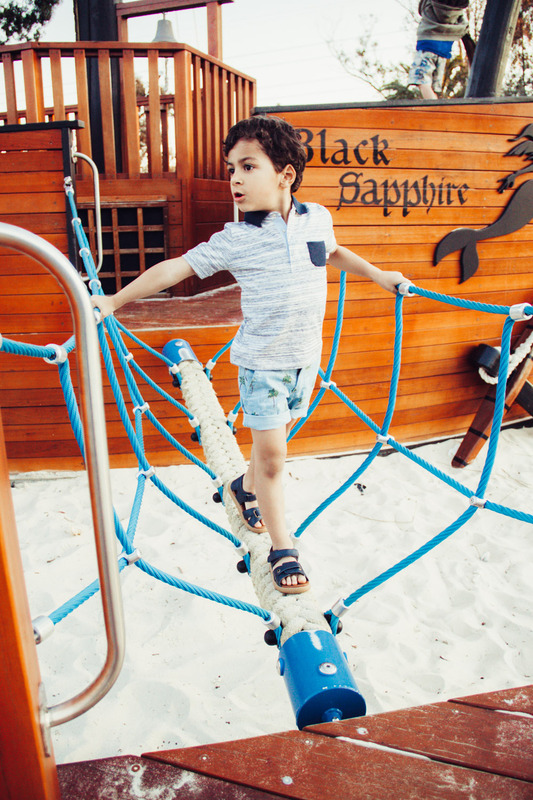 The Navy Reef Sandal by Bobux ticks all the boxes and scored very well with shoe critic Maikeli who put them through their paces over sand, across ropes and up walls! Extremely thorough testing! Last on my list of 'desirables' was a pair of summery shoes for him to wear out and about - a weekend shoe if you will, perfect for parties or a special dinner by the bay. The Dockside Dress Shoe is a classic leather boat shoe, padded for protection and built from the latest technology to ensure support. Can easily be dressed down for a friendly bbq or styled up with chino's and a blazer for evening strolls. An extremely versatile addition to his shoe collection.